LinkedIn is the one social platform that mystifies people. I know people who are not on it because they are clueless, meanwhile, the professional world uses it as a hiring tool and a platform to connect with other professionals. I think it is one platform that we all should be on. If you a business professional, business owner or even job- seeker, you need to be on it. For one, it makes you more searchable. When I type my name into Google, my LinkedIn profile shows up before my website! 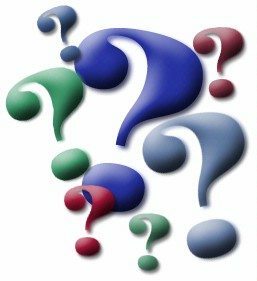 When people search for you or others in your industry, what do they type? “Accounting”, “money management” or “bookkeeping help” if you are an accountant? What about “art”, “unique” or “one of a kind” if you are a jeweler? These keywords are very important. You want to list in your title, your summary and all your job experiences the keywords that will get you found. LinkedIn groups are a great way to connect with peers. There are thousands of groups to choose from. There are also a lot that are inactive, so you want to make sure you are in an active group. Within these groups, you can connect with others along with participating in discussions. If you implement what I have listed out, you will be more searchable and have the fullest LinkedIn profile. After all, if you cannot be found, how will people know you are there? I invite you to connect with me on LinkedIn! If you are just starting out in social media or just confused about social media, you will find there are a lot of social media tools out there for you to pick from to help you. There are social media tools to post, analyze, list, email…you name it, it’s out there. Having the right tools will help you to create a successful social media campaign or even your own social media business. I have pared down the list of everything out there to these 8 essentials and yes, I do use them all. Since there seem to be more Twitter management tools out there over anything else, we will start with that. ManageFlitter is a great tool to use to manage your Twitter followers. With their free program, you can sort through who follows you, who doesn’t, who hasn’t ever tweeted and who hasn’t tweeted in a really long time. It’s a great Twitter clean-up tool for you to use to keep only the best of your Twitter followers. They have a Pro version that you can upgrade to that provides more advanced tools. 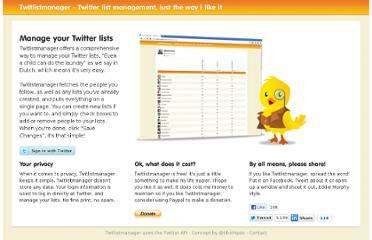 I talked about TwitList Manager in a previous post, 3 Programs to Effectively Manage Twitter. This is great tool to place your Twitter followers in a Twitter List. When you start getting tons of followers, you will want to organize them into lists to better follow them. With Twitter, you can have up to 20 lists. I have some for those on Social Media, Non-Social Media, Georgia Football and friends, to list a few. Social Bro is a really neat Twitter analyzer. I use this as an extension on my Google Chrome browser. With Social Bro, you can analyze your followers – find out where they are from too, manage your Twitter lists, compare your Twitter account to a competitor, get reports on your best time to post and follow & unfollow people. This is newest tool I’ve started using. It does provide some of each of the previously mentioned tools, but you can use each for something different. Twellow is like the Yellow Page directory of Twitter users. Completely free to use, with Twellow you can type in your industry keywords and Twellow will provide you a list of who to follow. I also referenced SocialOomph in my previous Twitter post. This is a great program to auto-follow new followers and send automatic direct messages to your Twitter uses for a very low cost per month. Very worth it! 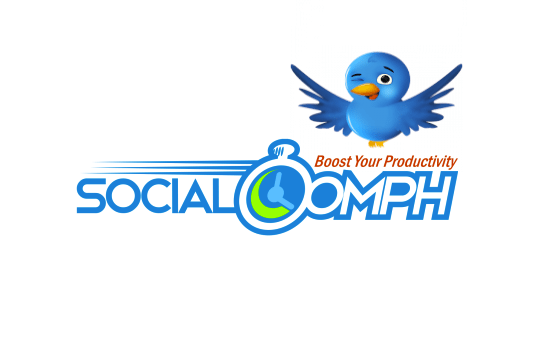 SocialOomph provides other levels of use, but I use it primarily for auto-follow and direct messages. Oh how I love Buffer! Buffer is a great program that you can also get as an extension for your Chrome or Firefox browsers. According to the Buffer site (which explains it better than I could! ), “Buffer makes your life easier with a smarter way to schedule the great content you find. Fill up your Buffer at one time in the day and Buffer automagically posts them for you through the day. 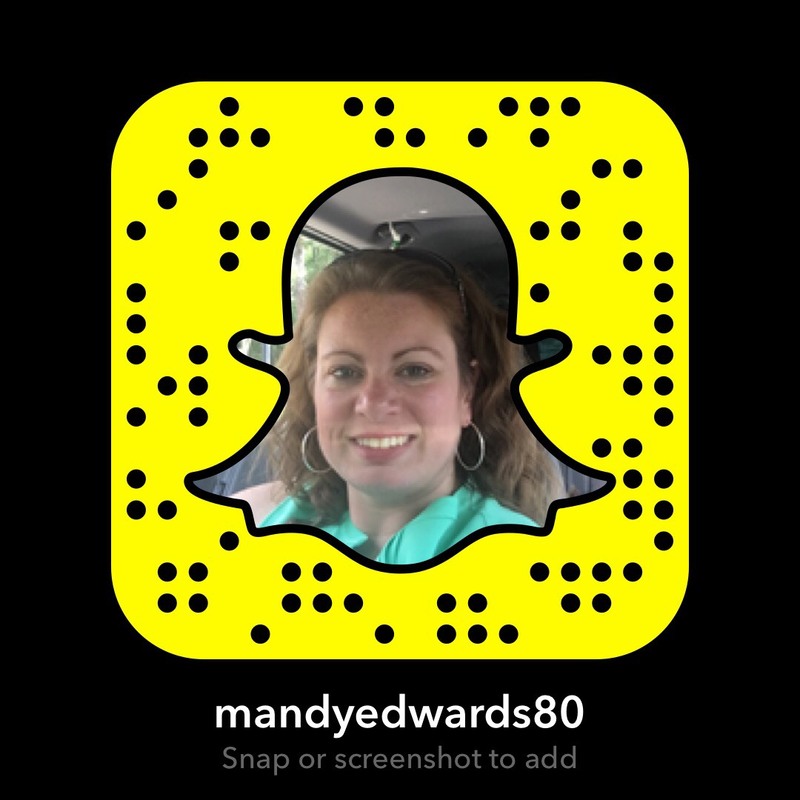 Simply keep that Buffer topped up to have a consistent social media presence all day round, all week long.” Talk about easy! 7. Overall Social Media Management Software. There are 2 popular choices, so I am mentioning both. 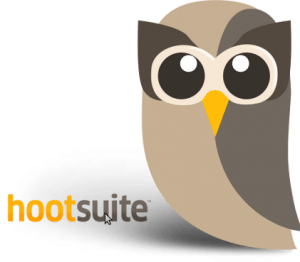 Hootsuite provides a platform for you to schedule your posts for Twitter, Facebook and LinkedIn. You can also respond to posts and pull in your different streams to view them all on one screen. Hootsuite is free up to 5 profiles. If you need more than that, you can go Pro or Enterprise. 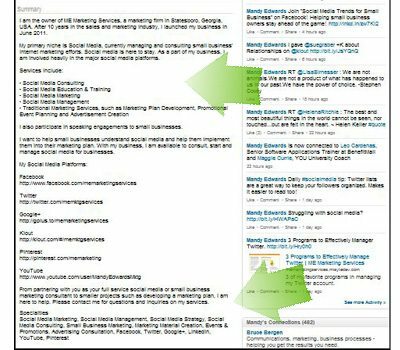 Like Hootsuite, Sprout also provides you a platforms to schedule and respond to posts from Twitter, Facebook and LinkedIn. 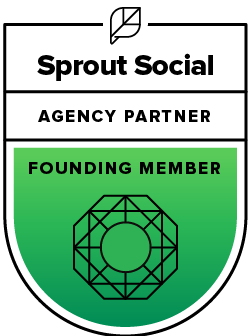 Sprout Social does not have a free version, but they start out very affordable. I use this one. 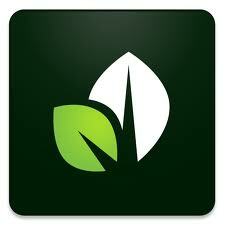 Sprout also provides detailed analytics on each of your linked accounts. With Sprout, you can manually pick a time or you can pick from the peak posting times they give you. 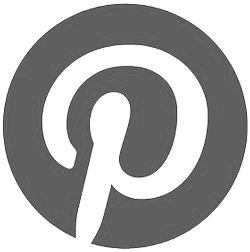 Every successful social media marketing plan includes an email element. I choose to go with Aweber. Aweber integrates nicely with WordPress, Twitter and Facebook to provide avenues to gain subscribers. You can choose from hundreds of templates for your emails. There are other programs to choose from, but if you are starting out, this is a great one to go with! Hopefully I didn’t totally overwhelm you with this list! These are all fabulous programs to use. I encourage you to check each one out to see what works best for you. If you have one you love that I didn’t list, please comment below and tell me what it is!! If this did overwhelm you and you’d rather someone else handle it, please contact me and let’s see how we can work together! All successful businesses started somewhere. Those online have worked all their might online, promoting their links everywhere and on everything. But I have to ask, what are you doing offline to promote your online business? Promotion of your business is important. If you are not promoting, you will not succeed. Sorry, but that’s the truth. My background prior to starting my own business was print advertising. I saw many businesses fail because of lack of promotion. Without promotion, whether it is online or offline, no one is going to know about you. There are a myriad of options out there to promote your business. For today’s sake, we are going to stick to online business promotion offline otherwise I could go on for at least 10 pages! So let me ask again, what are you doing offline to promote your online business? Whether you are not doing anything or just getting started, here are some ways to promote offline. If you have a business you HAVE to have business cards! This is you best form of offline promotion. You can leave these at your local coffee house, place on community bulletin boards and depending on the type of business you have, with your bill at the restaurant! Business cards have come a long way. These days people are putting their pictures on them or adding a QR code to link them to their website or a contact page. In fact, my new business cards have a QR code on them! I am a big believer in networking. There are many opportunities in your community for you to network your business. There is your local Chamber of Commerce. At the Chamber they provide networking opportunities. Ours does a monthly Business After Hours that is hosted by a different business each month. This is a perfect opportunity to take some business cards and talk about what you do. 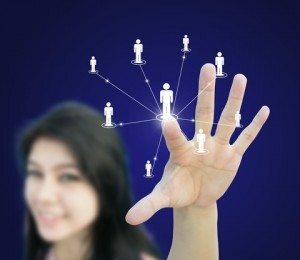 Another option is join a professional networking group such as BNI. BNI is an international networking organization that has over 100,000 chapters across the globe. I can assure you there is a BNI group close to you. I have the privilege of serving as President of our local chapter. I have seen first-hand how a networking group can transform a business! For more information on BNI, visit this link. I can hear you now, “I don’t have the money to advertise!”. 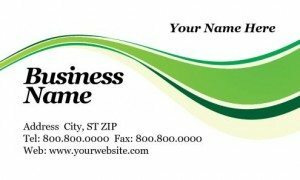 Anytime you place your business name or logo on something, that’s advertising! Sponsoring local events is a fairly inexpensive way to promote your business. Doing a small sponsorship to get your name on a t-shirt is my favorite. Come on, having several hundred people wandering around with a shirt with your logo on it? Visibility everywhere! You can also sponsor something at your child’s school. Finding inexpensive sponsorships is a great way to promote your business, not to mention supporting your community. If you do have the money to spend on advertising, find out what your customers are reading or watching and formulate a plan from there. If you need some guidance with this, contact me! There are thousands of ways, both inside the box and outside, that you can use to promote offline. These 3 ways I have found to be the most effective. How about you, what ways are your promoting your online business offline? I Hired a Social Media Manager, Now What? In my previous post, I gave you 4 reasons why your business needed a social media manager. If you’ve recently hired one, or are looking to, you may be asking yourself, now what? First of all, let me congratulate you on making that decision. A social media manager will be your business’ champion and a time-saver for you and your business! 1. If you are actively searching for someone, I suggest starting with LinkedIn. 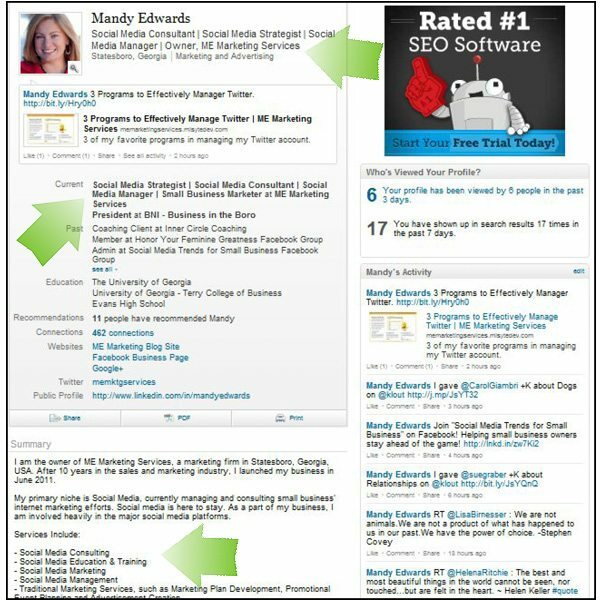 Search various related keywords such as “social media strategist”, “social media consultant” or “social media manager”. It will pull a list of professionals in those fields. You can tailor it to your geographic area or it can be worldwide. LinkedIn gives you a great way to look at each person or company. You can see their work experience, their social media links and recommendations. 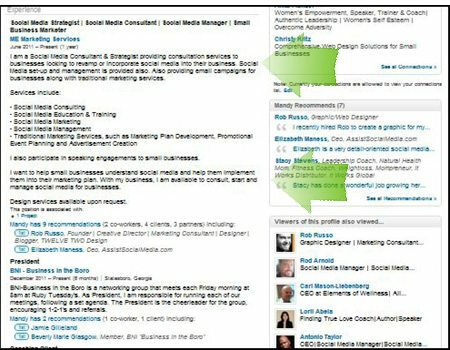 After finding a candidate on LinkedIn, check out their other profiles – Facebook, Twitter, YouTube, Google+. You want someone who is practicing what they preach. 2. Once you have found the person to represent your business online, schedule a power session or two with them. You want to get to know the person you chose. They need to get to know you and your business so they can accurately represent you and your business. You want your social media manager to understand the tone of the business. Do you take a more humorous approach? Maybe you are quite serious. If you are a medical business, your social media manager needs to understand how HIPAA plays in to it. It is key that you stay in constant contact with him/her! 3. If you do not have any social media profiles set up, you and your social media manager can go over where you need to be and how often you need to post. 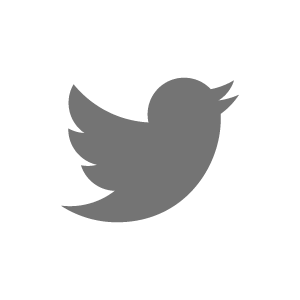 Where are your customers – do they tweet? mainly hang out on Facebook? What are some peak times to post – is your market on at night? lunchtime? How much guidance are you going to give your social media manager? Will you give him/her a list of specials or promotions? Links to websites to pull information from? 4. Make sure everything is put on the table and be open-minded! You will want transparency in this relationship. Tell him/her your expectations, goals and ideas. Be open to ideas they may come up with. Sometimes the most successful promotions are those that are outside of the box. Tell him/her you expect honesty from them – if something isn’t working, have them tell you. Occasionally you may have to switch strategies until you find the one that works. Now you are ready to start your social media campaign! You social media manager is someone who will become dear because they will be your eyes and ears on the internet – bringing your brand online. How much time do you spend on Facebook? or Twitter? Maybe Pinterest? If you are like me, you could sit down to post something to your business page and get lost in reading or looking at everyone else’s posts and the next thing you know it’s 2 hours later! Is this happening during your business day? Maybe at home if you are working from home? Maybe you are not even on any of this for this exact reason?!? There is a solution to this problem: a social media manager. What is a social media manager? A social media manager (SMM for short) is a person who actively posts and comments on your social media platforms. Their job can range from just posting and replying to posting, replying and seeking friends/followers to handling everything exclusively. It is one person who is dedicated to expanding your brand online. Your SMM will be the one who seeks out new followers and fans. They market you online to their network and friends. Your SMM will be your business’ cheerleader. You will have someone to respond and engage with your customers/clients for you. 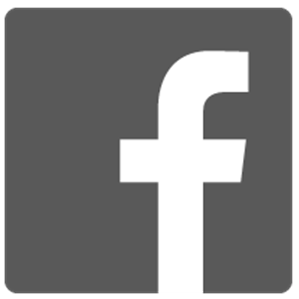 Around 85-90% of posts on business’ Facebook pages are not responded to. Your SMM will respond to each post, tweet or Google+ share. People want to be acknowledged. With a SMM, they will be and a relationship will be built. Social media is called SOCIAL media, right? They take the think-work over for you. Ahh, they work so you don’t have to think! SMMs create exciting content that prompts response. With some direction from the business owner or not, they will shoulder all the work for you. They free up your time to do what you love to do – run your business! What business owner wouldn’t want more time to help run their business? With a SMM, they do exactly that. You won’t get stuck on Pinterest for 3 hours looking at home decor or recipes (oh come, you know you do!) while you’re suppose to be entering yesterday’s sales! Does this sounds like a great deal or what? The internet is crawling with social media managers, but I suggest you start locally and then branch out. Look for someone with experience and has a good following on all the social platforms. When investing money in a social media manager, you want to make sure they are qualified and are reputable. Your business depends on it.